Analog Giant: Villa on remixes Adele. 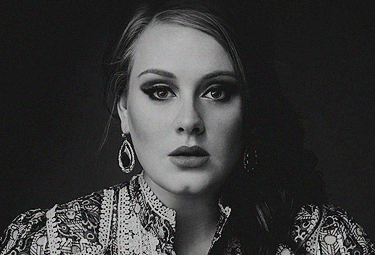 Really wonderful remix of Adele's "Rolling in Deep" by Villa. that is a very lovely surprise! last remix I heard of this song was absolutely terrible.